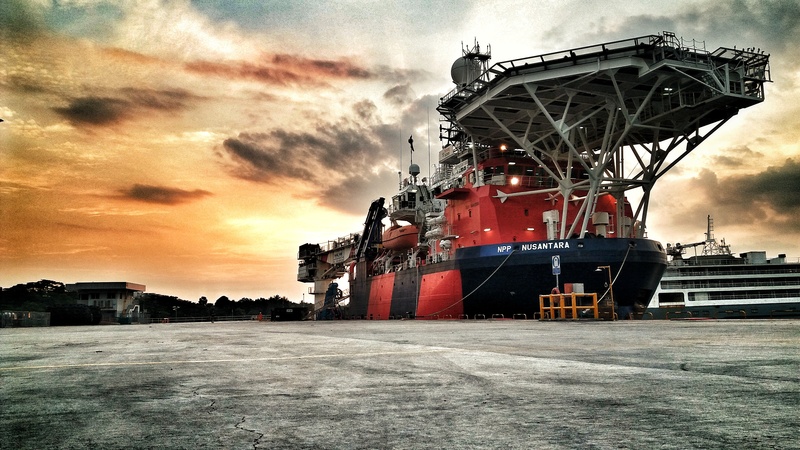 Shelf Subsea offers a broad range of services to the Offshore, Onshore, Marine and Construction industries throughout Australia and South-East Asia. 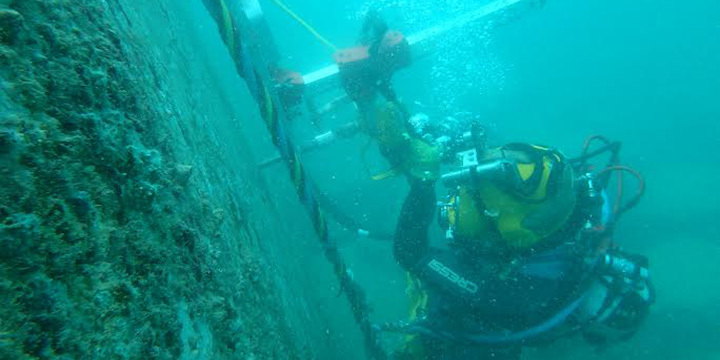 Shelf Subsea is a IMCA, NOPSEMA and DMP accepted Diving and ROV Contractor headquartered in Perth, Western Australia with regional offices located in Singapore, Indonesia and Malaysia. 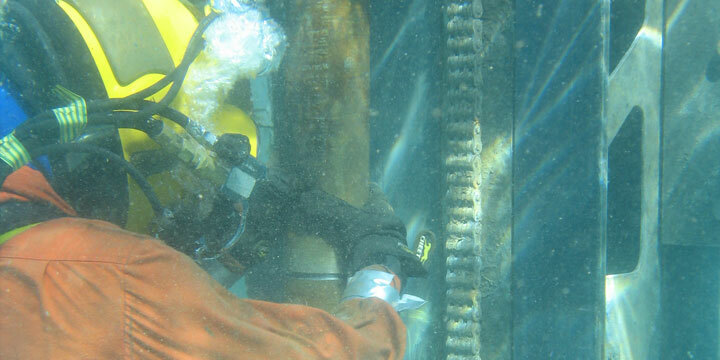 Shelf’s specialised subsea capabilities can be mobilised to various locations throughout the region by our operations and project management professionals providing engineering, manned diving and marine construction services and solutions. 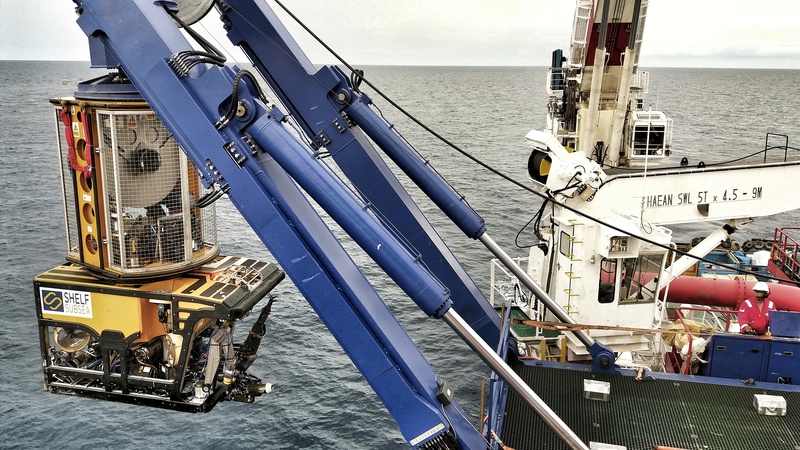 With Shelf owning and operating a diverse and versatile fleet of Dive Support Vessels and complex Saturation and Air/Nitrox Diving Systems along with Work and Inspection Class ROV Systems and subsea Geotechnical platforms, we retain the ability to value-add to projects and services at every level.